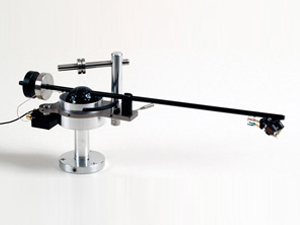 Posted August 17th, 2012 by Yvonne Hawkey & filed under Tonearms, Well Tempered Lab. At long last, a golf ball for every turntable, hurray ! Great sound and a terrific bargain too. Oh, by the way, the best arm for those Scottish turntables is a Breuer (by a Highland mile) and you canâ€™t get those anymore either !